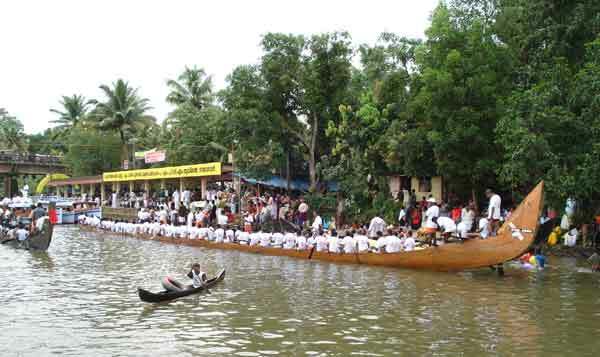 Champakulam Boat Race, Kerala is a traditional and annual snake boat race of Kerala. 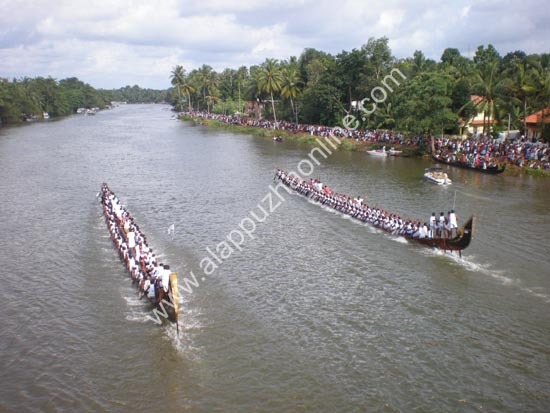 Champakulam Boat Race is conducted on the moolam nakshtram or star in the month of mithunam on the holy river pamba. 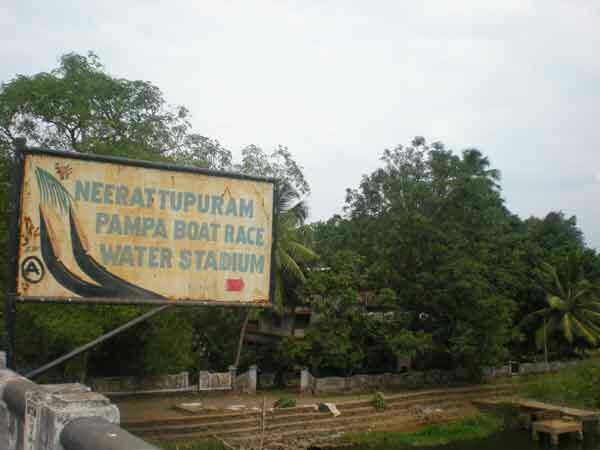 Its one of the oldest and the most significant snake boat races in Kerala has history dating back to 1545 A.D and it directly associated with the Sree Krishna Temple at Ambalappuzha. 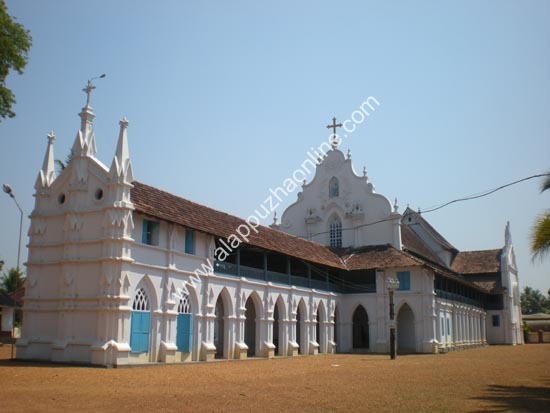 The race is about 450 plus years old.. 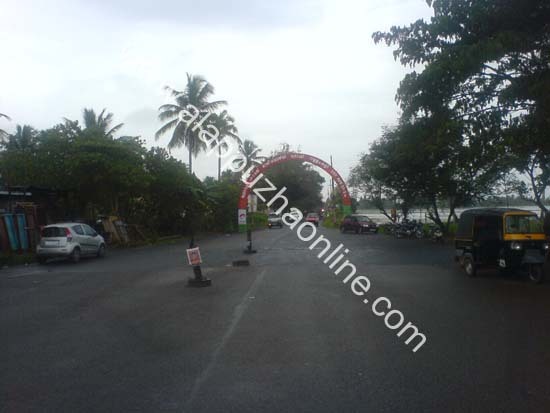 Winner 2018 Nadumbhagam chundan snake boat rowed by vembanad boat club. . The winner team is presented the rajapramukhan trophy.... .
Held on June 28 th 2018. .